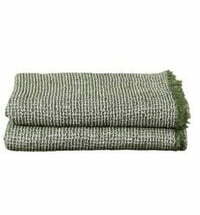 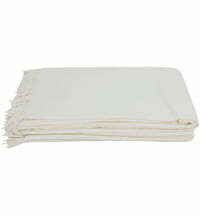 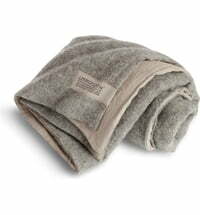 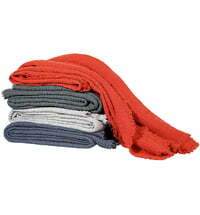 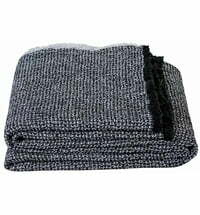 Anyone who appreciates natural products will love the Honeybee blanket from Zoeppritz. 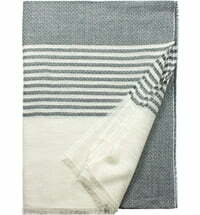 The waffle pique plaid HONEYBEE is made of soft linen. 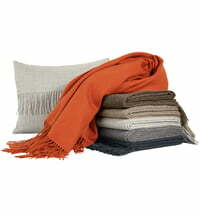 Both weave and fringe are plain colours. 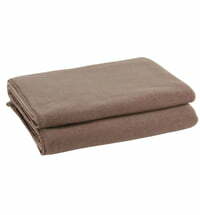 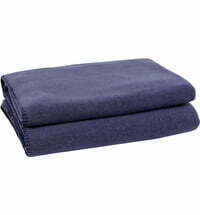 With a size of 170x230 cm, the blanket can accommodate 2! 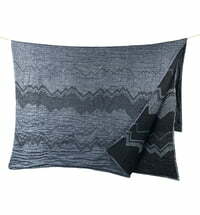 Ideal for the evening in the garden when it gets cooler. 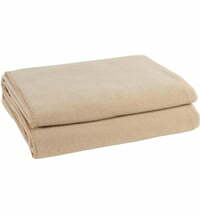 But even as a summer blanket in bed or cuddling on the couch, it should not be missing.